A musical drama based on Acts 15:35-16:40. This story of Paul's second missionary journey incorporates several major female roles in the cast and is a wonderful opportunity for an intergenerational production! 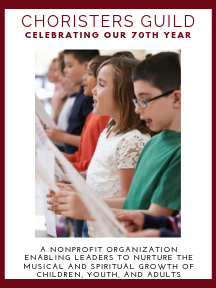 The director's score includes production notes and reproducible pages for banner and logo designs, student worksheets, and congregational parts.